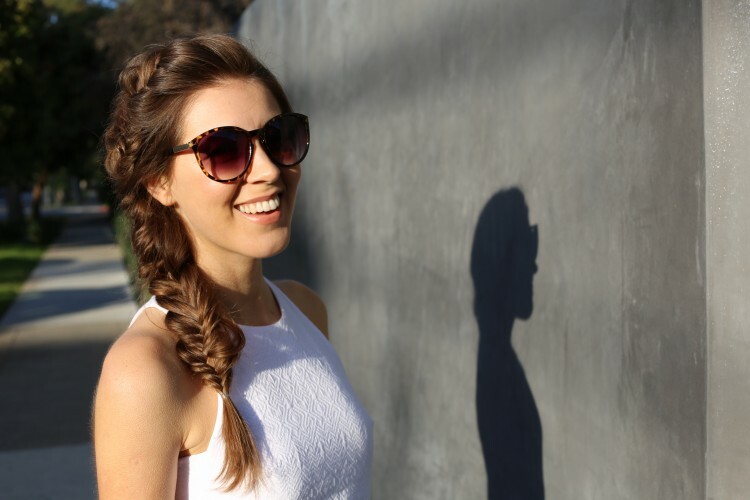 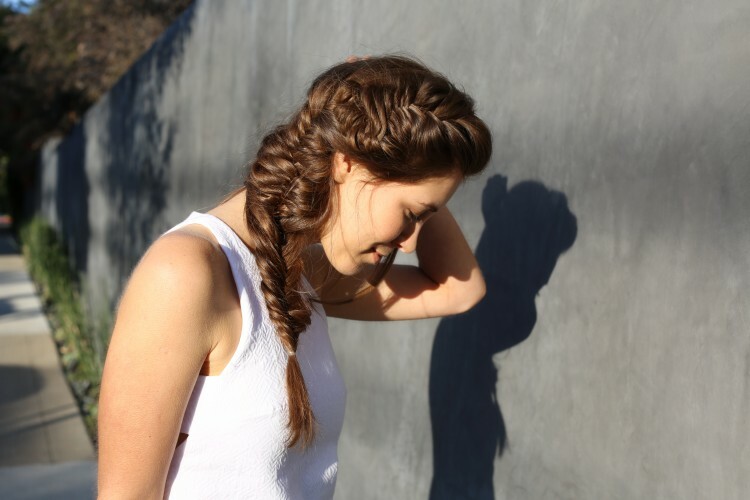 What better epitomizes the relaxed vibes of warm, spring days than a loose and laid-back braid. When I’m stuck in a hair rut, or need a little uplifting change, a braid seems to be my transformational answer. 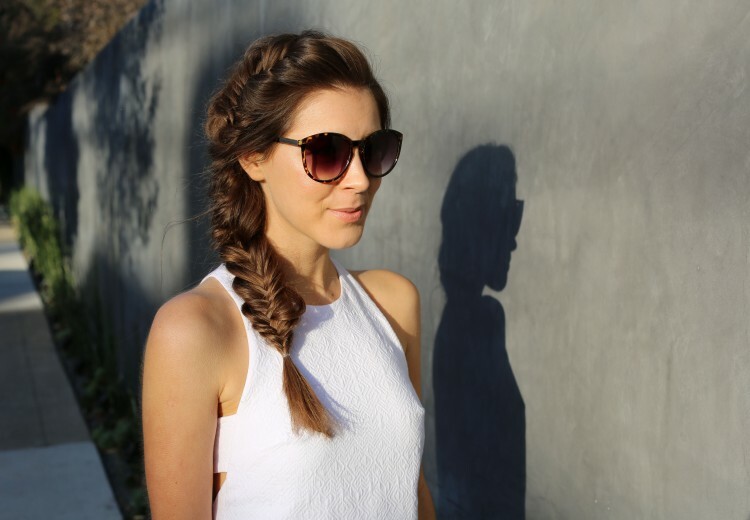 Easy, undone braids are everywhere this season and not only are they the perfect festival vibe, (for upcoming Coachella), but they also exude a sweet and soft, seductive touch – ideal for a sunset-cocktail date night or an upcoming Easter Brunch. 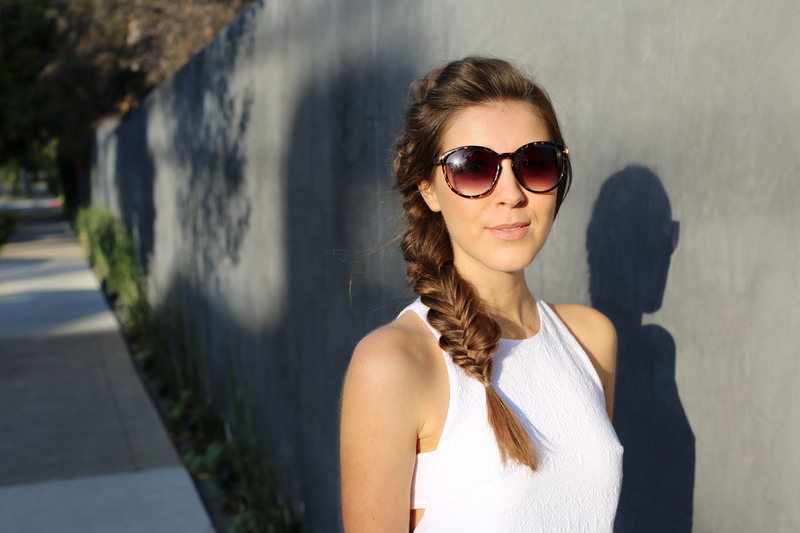 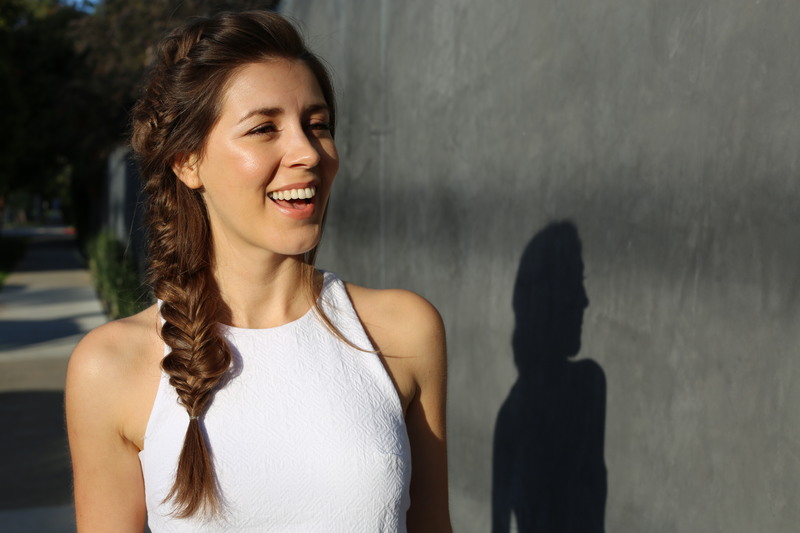 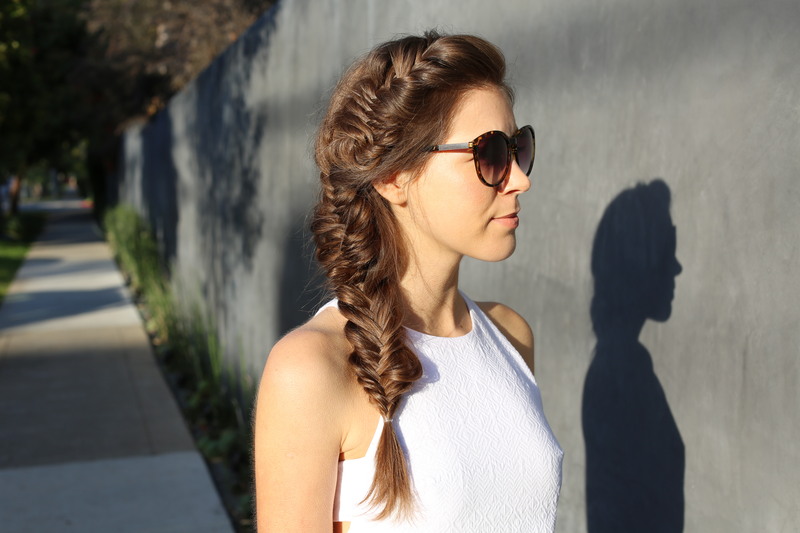 Below is some braid-inspiration dreamed up by the amazing Braid Studio in LA – @braidstudio. 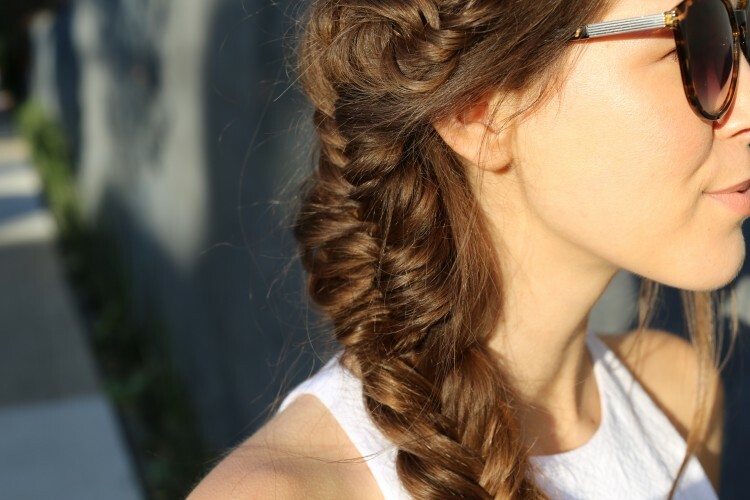 (They do on demand beauty braids for weddings, parties and girly nights, or if you just need a quick 10 minute hair refresh after work for a special party or date night). Add some light hearted fun to the season with these loose, relaxed and whispy braids. 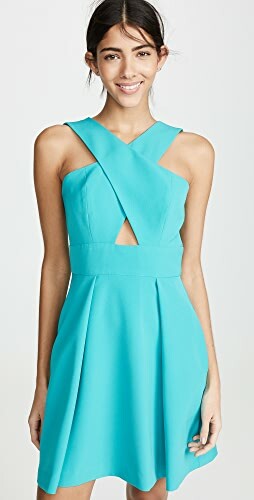 Love that hair and dress.